Learn God's Promises for Salvation, Answered Prayer, Victory over sin, Forgiveness, and Guidance. 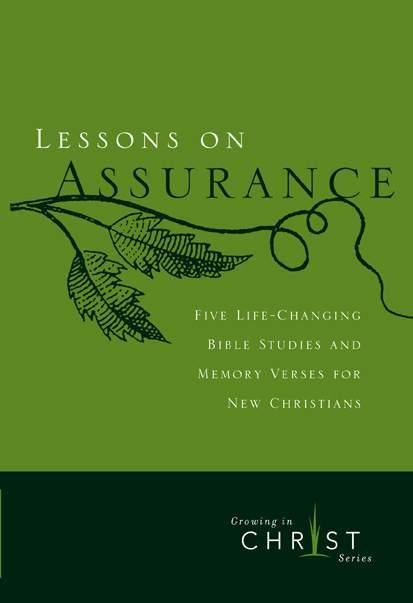 Each study concentrates on a Bible passage that presents one of God's promises. As you meditate on these five passages and compare them with other Scripture, you'll want to memorize each one to make it a vital part of your life. The Right Foundation for your Christian Life. 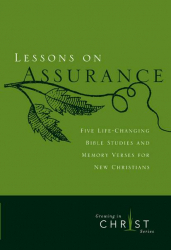 Lessons on Assurance presents five short Bible studies on basic promises God gives to Christians.